Home Common Misconceptions common misconception 8 — where’s the educational deficiency? Astronomers are well-trained in electric phenomena and have always known about the electric currents in space. 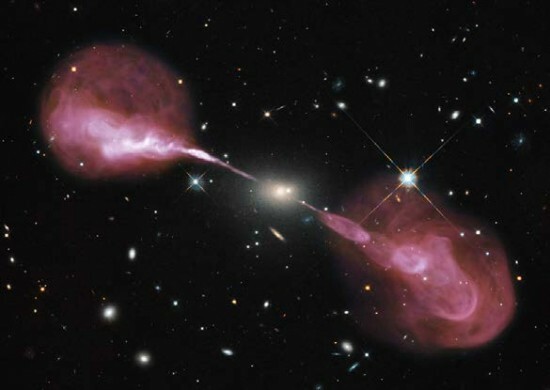 The cosmos is observationally dominated by plasma, that there is a consistent gravitational template in the Solar System, and that most of the detailed information obtained from distant objects is extracted from their atomic spectra. So it would be expected that astronomy course would be led by electricity, magnetism, gravitation, chemistry, optics, instrument technology, astrophysical techniques, and applied mathematics. What does it look like in practice? A very good example is the widely used standard text for honours students in space science, the three-volume Introduction to Stellar Astrophysics by Erika Böhm-Vitense. Out of 19 sections in volume one on basic stellar observations, there is a single 5-page treatment of stellar magnetism. There is no mention of electricity or plasma. Because astronomers are incredibly short of training in plasma and electricity, it is therefore quite understandable that their expressed opinions in these fields are generally misinformed. They have indeed been in the dark about electrical currents in space for millennia, but now that the cat is out of the bag, ongoing observation with powerful instruments and sophisticated techniques will systematically reveal just how much they have been missing all these years.